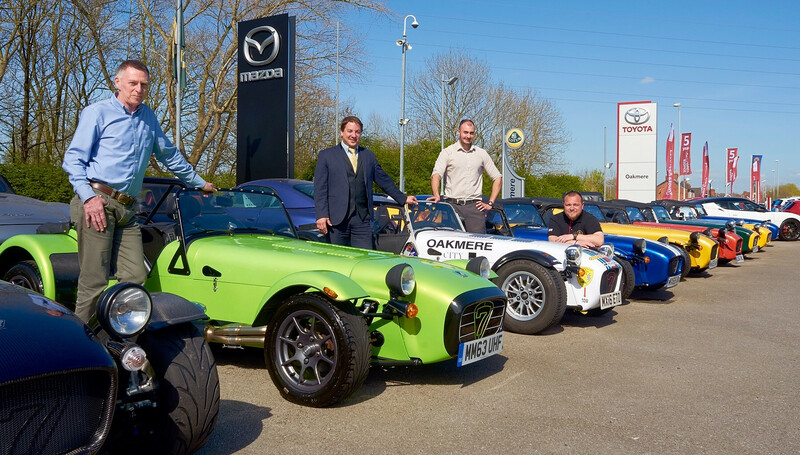 Oakmere Motor Group is situated in the heart of Cheshire and has long been established as one of the premier family owned motor groups in the North West of England. 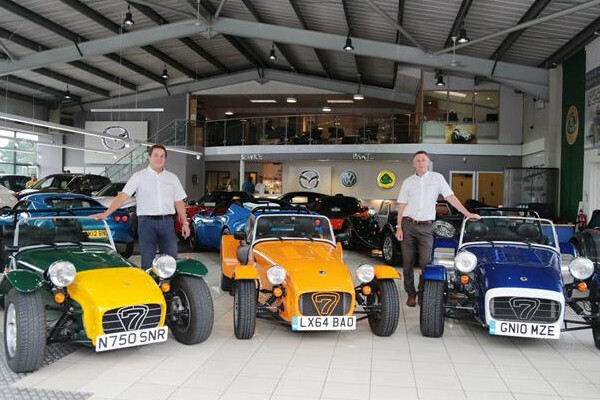 Established in 1978 as a Lotus specialist, we are now very proud to boast full dealer franchises for Lotus, Morgan, Caterham, TVR, Mazda and Toyota. We are also delighted to be an approved Volkswagen Service centre. We have a completely customer-focused approach to everything we do and are always here to help. Many of our staff have served with us for over 20 years and we genuinely believe it is them who make us truly unique. Whether at our state of the art showrooms in Northwich or on the road at the numerous events we undertake throughout the year, we are always delighted to talk anything motor car related to both existing and prospective customers.